Handmade traditional shortbreads with notes of Sicilian lemons. 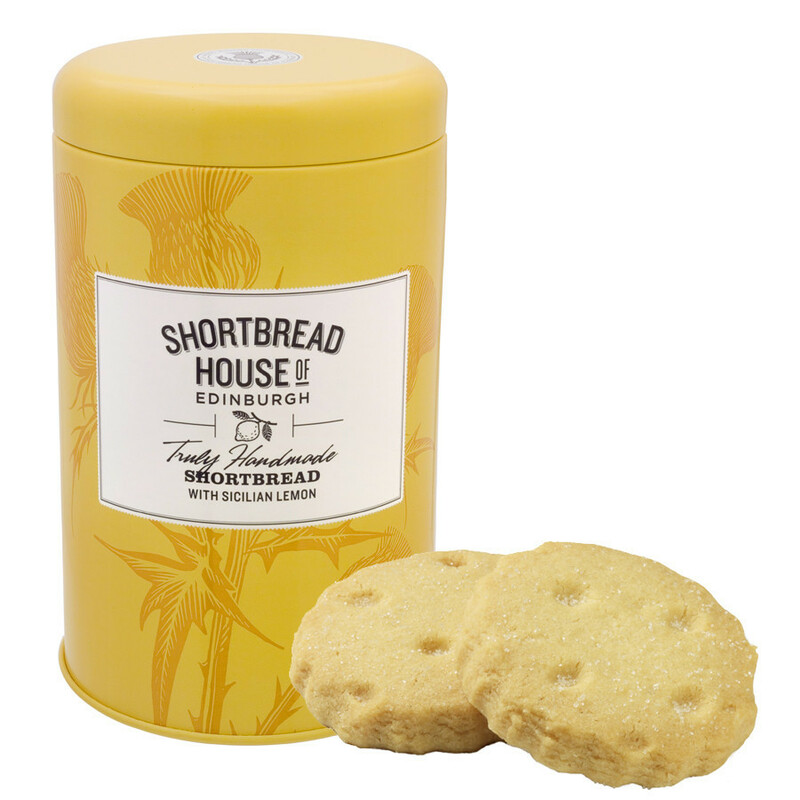 Subtly contrasted, these handmade shortbreads associates sweetness with tangy notes from Sicilian lemons (pulp, essential oil). Incomparable texture that is very pleasant in the mouth. Ingredients: flour (wheat flour (gluten), calcium, iron, niacin, thiamin), butter (milk, salt), sugar, ground rice, vegetable oils (rapeseed & segregated sustainable palm oils), whole lemon pulp (1.9%) (lemon, preservative: sulphur dioxide), lemon oil (0.7%). To consume preferably before : to see date on the box.